The Reserve Bank of India (RBI) is delaying year-end bonuses to the heads of top private banks as it questions the size of the payouts citing the lenders' performance issues. Chief Executive Officers at HDFC Bank and Axis Bank are among those who are yet to receive bonuses for the financial year ended March 31, 2017. The RBI hasn't signed off on proposed payments, sources said. 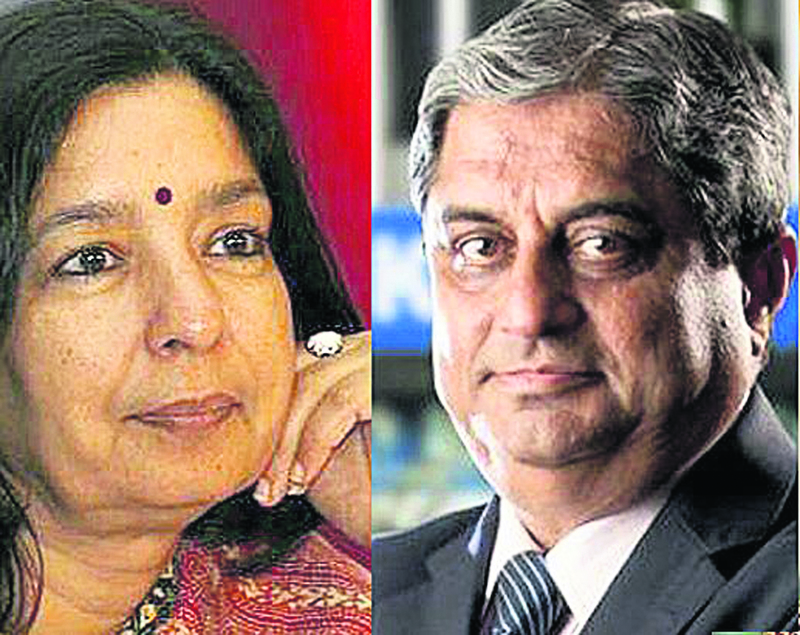 ICICI's board had approved a bonus of £220,000 for CEO Chanda Kochhar, while Axis' Shikha Sharma was set to receive £135,000, and HDFC's Aditya Puri, £290,000. Private banks have had it tough in the past year, as they remained engulfed with severe cases of hidden bad loans and alleged lapses in corporate governance. Rising defaults have forced the public's patience to the edge, prompting pressure on Prime Minister Narendra Modi to act against perpetrators and reinforce his anti-graft image before the general elections next year. Ashutosh Kumar Mishra, a Mumbai-based banking analyst at Reliance Securities Ltd said, “We have never noticed such delay in approving the payouts, but then we haven't seen a year in which so many skeletons were brought out of the closet - from under-reporting of bad loans to serious governance issues.” In the year ended March 2017, an RBI audit showed Axis Bank hadn't disclosed bad loans worth about £560 million. Even HDFC reported a divergence and ICICI said it isn't required to make disclosures on the topic even as provisions for bad loans climbed.